Over the years, Lamborghini has created many iconic vehicles. 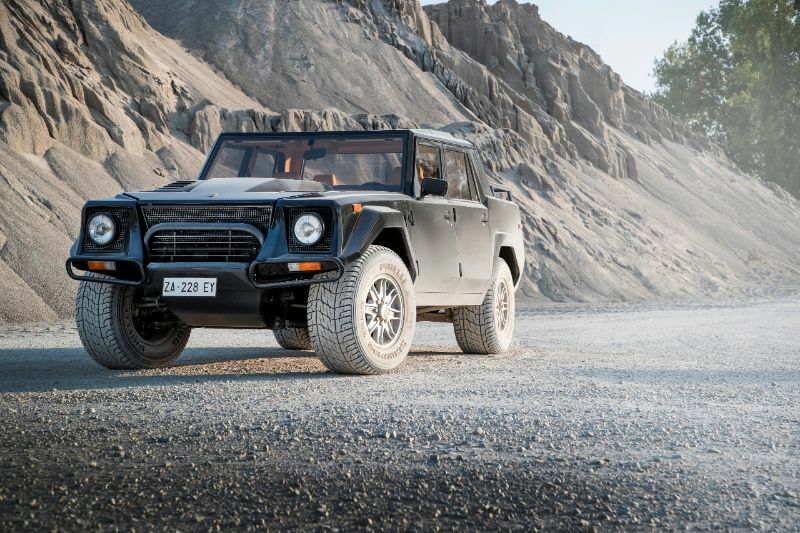 But one of them is very different than the typical vehicle this automaker produced: the LM002. 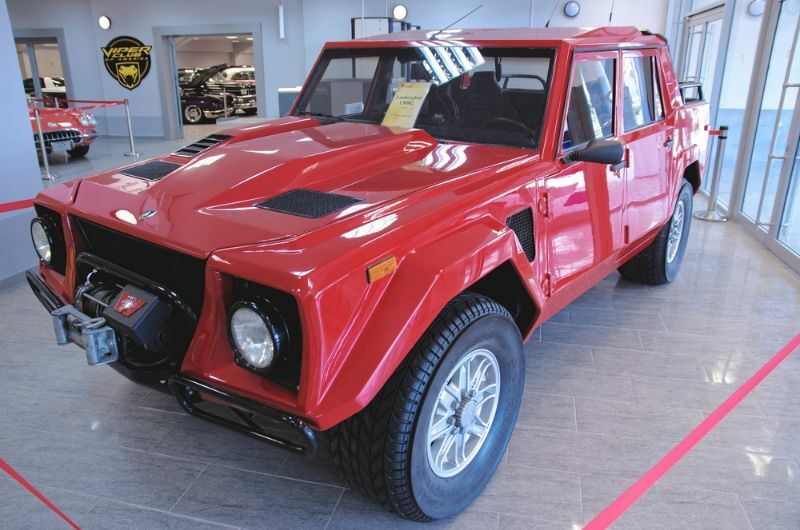 The Lamborghini LM002 was produced between 1986 and 1993. However, it had very limited production, with only 328 units available. You may also see the LM002 referred to as the Lamborghini truck. This was an off-road SUV. Although it was very different from the average Lamborghini, the automaker did not create it on a whim. Two prototypes came before it. First came the Cheetah. Then came the LM001. Both prototypes were for use by the military. They also both had rear-mounted engines. But both had poor receptions. Lamborghini made adjustments for the LM002, including moving the engine to the front and using a V12. This led to the vehicle actually reaching production. It was actually part of the Lamborghini Militaria series of off-road utility vehicles targeted toward the military. 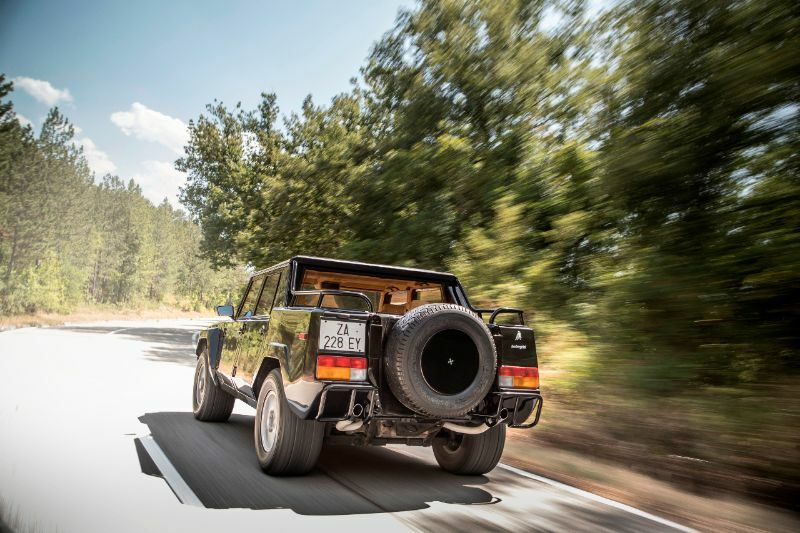 Despite the prototypes that preceded it, Lamborghini calls the LM002 its first true off-road auto. The automaker unveiled it in 1982 during the Geneva Auto Show. 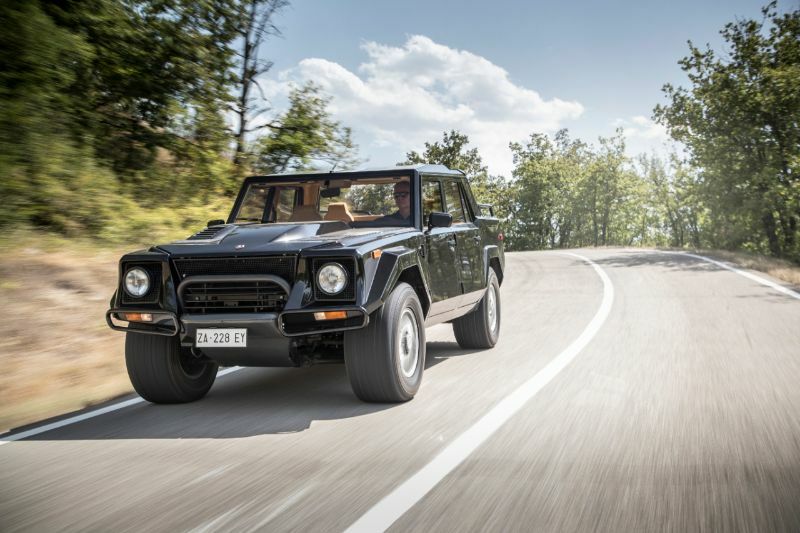 Even with its large size, SUV body style, and heavy weight, the Lamborghini LM002 delivered power similar to the supercars from the automaker. It combined all-wheel drive with a V12 engine to reach up to 210 kilometers per hour. It could also reach 100 kilometers per hour in just 7.8 seconds. In addition, it could also handle a gradient of 120 percent. With this combination of performance and body style, Lamborghini was ahead of the trend for high-powered SUVs by about a decade. Those looking for specifics on the engine will notice that the V12 on the first LM002s came from the Countach. It was a 5.2-liter unit with 444 horsepower. Later, during production, Lamborghini offered “LM America” models. They got revised heads, fuel injection, and extra power to reach just under 500 horsepower. For comparison, at the time, the Range Rover had 182 horsepower, so this figure was truly awe-inspiring. The design of the LM002 let everyone know that this vehicle meant business. It featured a body made from fiberglass and aluminum that was rock-solid. Pirelli designed its tires to deliver top grip performance on uneven and soft terrains. Unlike Lamborghini supercars that prioritized lightweight materials and aerodynamics, the LM002 aimed to intimidate enemies. After all, it was originally for the military. The interior also focused on being a formidable vehicle. However, you could get it with features you’d expect from a luxurious Lamborghini, like air conditioning and leather upholstery. 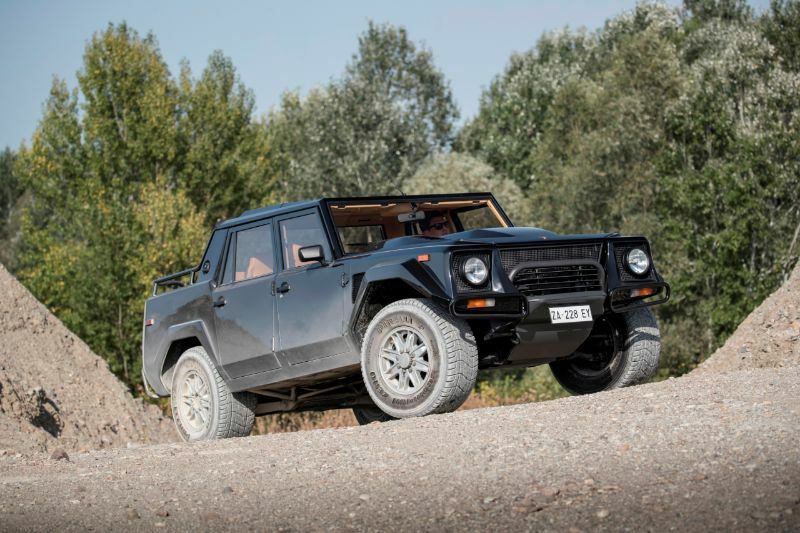 Since production of the Lamborghini LM002 was so limited, you will have to do a lot of research and have some patience if you want to find one today. If you do spot one that happens to be for sale, have your pocketbook ready. Several years ago, the LM002 was at its low in terms of value but still regularly sold for $100,000. In 2017, prices were closer to $300,000, if not higher. You may also have problems finding certain parts, like original tires. Pirelli did semi-recently produce a small batch of the tires without their distinctive sand lip, but those were limited in quantity. Plus, they cost $2,500 to $5,000 for each tire.